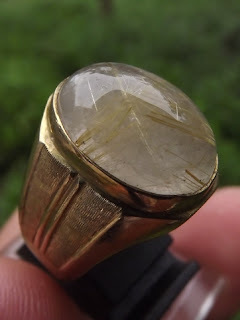 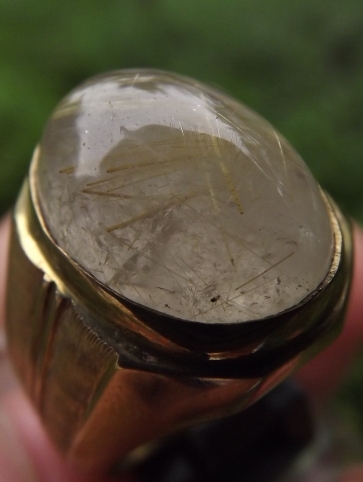 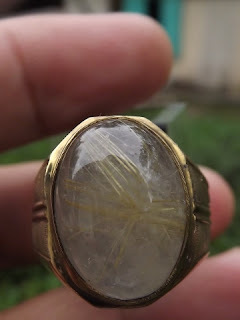 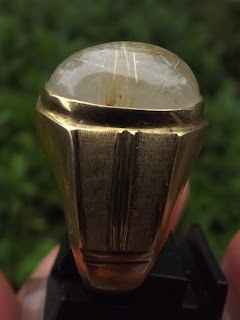 This is a good natural Rutile Quartz set on a handmade 20mm brass ring. 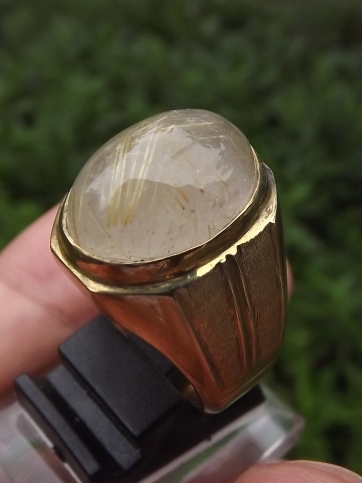 The dimension of the gems is (est) 18mm x 13mm x 8mm. 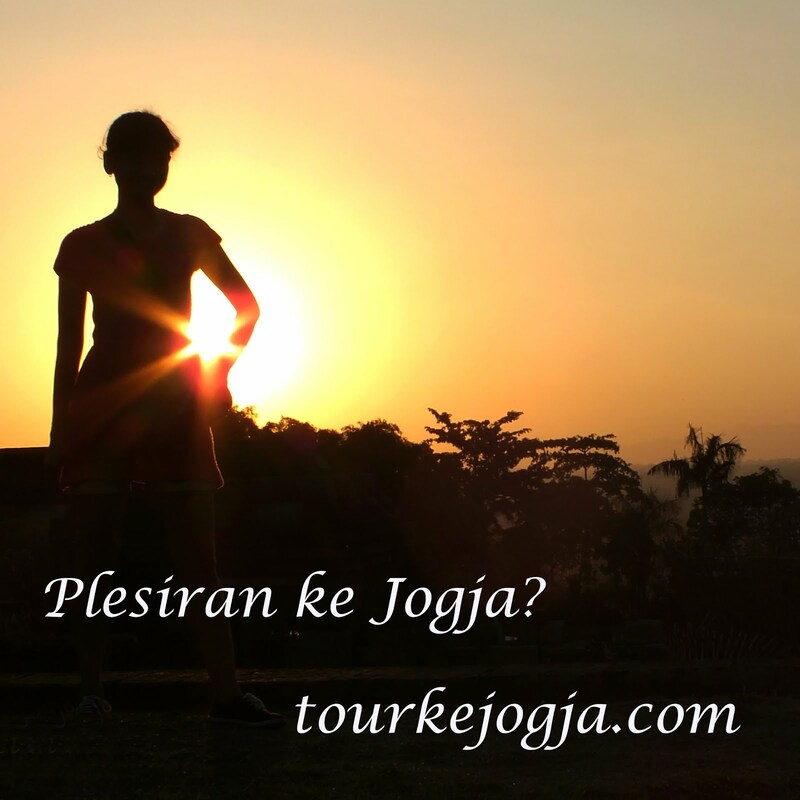 This gems is good enough to be your precious gemstone collections! Natural Rutilated Quartz!